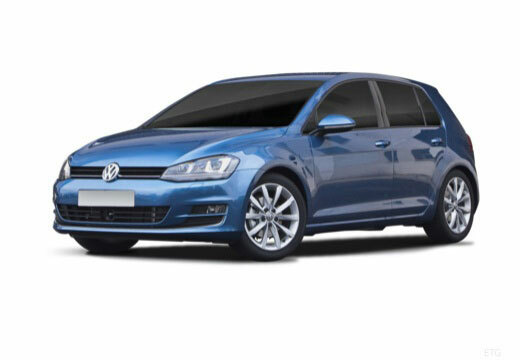 The Volkswagen Golf is a compact C-class car produced by German manufacturers Volkswagen since 1974 which has reached seven generations. Fantastic performance. Very happy with my purchase. Thank you so much. Poor grip. The older, worn out Pirelli p zero tyres had more grip than the brand new tyres I had put on the car. Very cheap though so to be expected. absolutely brilliant. i had a noise from the car at 30mph i thought was a wheel bearing it was that loud. when i got my new tyres the sound is gone. i couldnt believe how tyres csn make that difference.